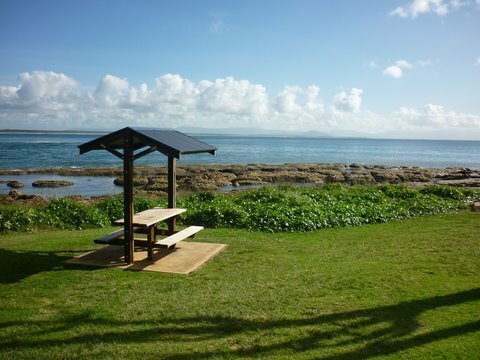 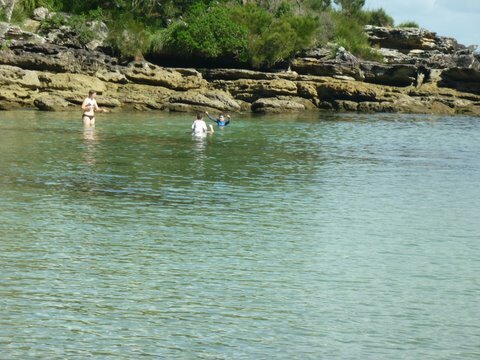 Penny’s By The Beach offers Apartment accommodation and holiday houses in Currarong – just a walk up the driveway to the beach. 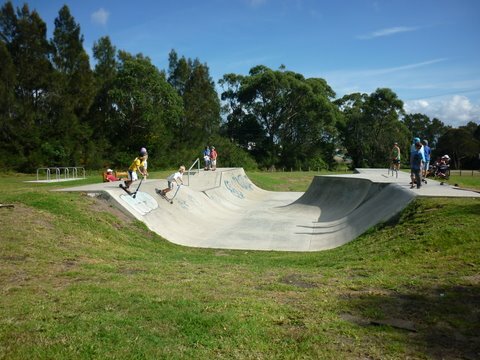 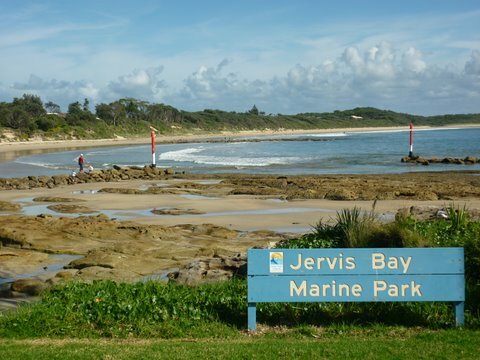 Located on the northern headland of beautiful Jervis Bay, facing due north and opposite the 14km long Warrain Beach, with the uninhabited and deserted, crystal clear beaches of the northern side of Jervis Bay, just five minutes drive from Penny’s. 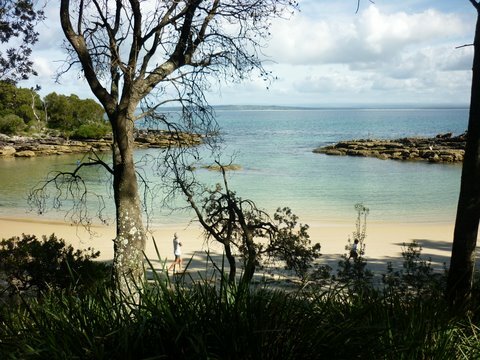 2.5 hours drive from Sydney and 3 hours from Canberra. 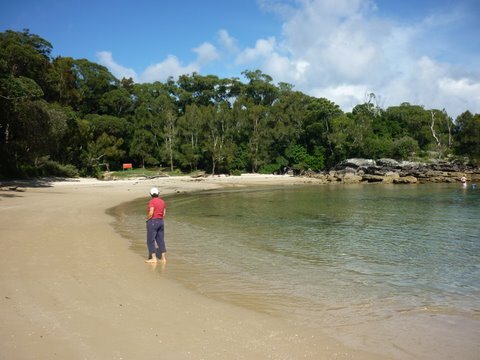 Situated within the Jervis Bay Marine Park, Penny’s offers you the magnificent white sands, clear waters and peacefulness of the NSW South Coast..